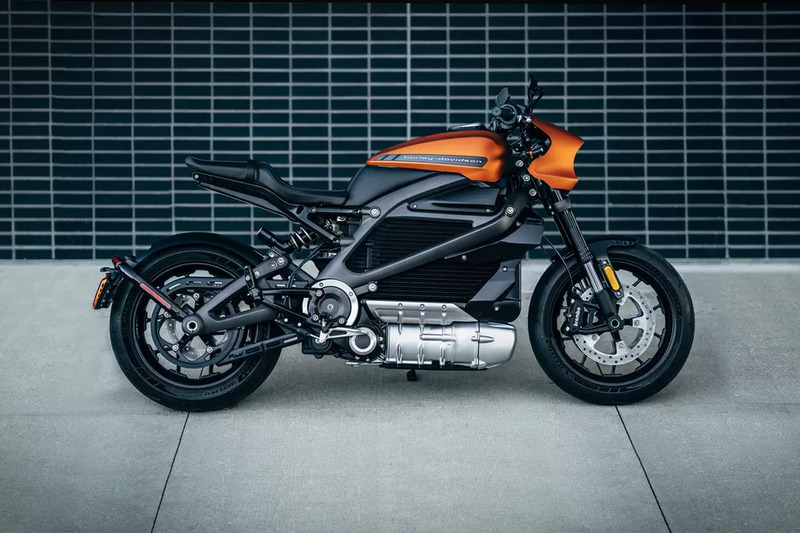 In 2014, Harley Davidson showcased its LiveWire electric motorcycle prototype. 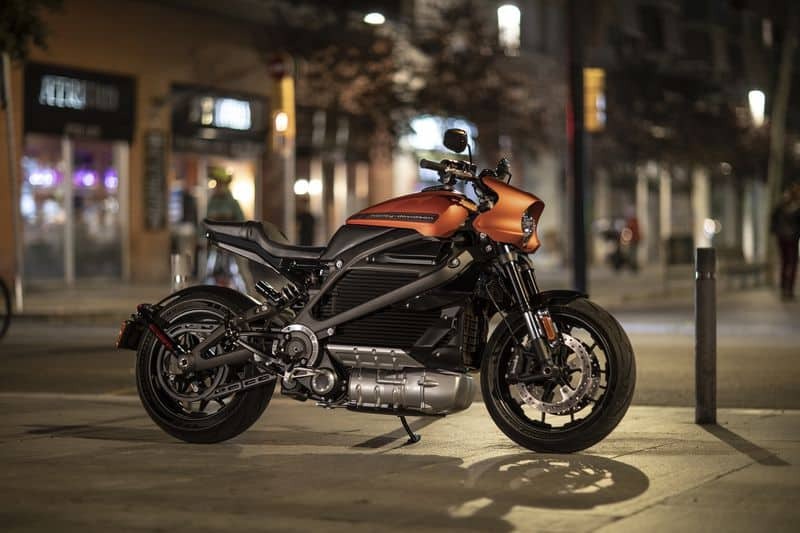 It’s been almost four years, and now Harley Davidson presented its first electric motorcycle at Milan Motorcycle Show. This motorcycle will be a part of LiveWire Range and will be launched internationally in 2019. 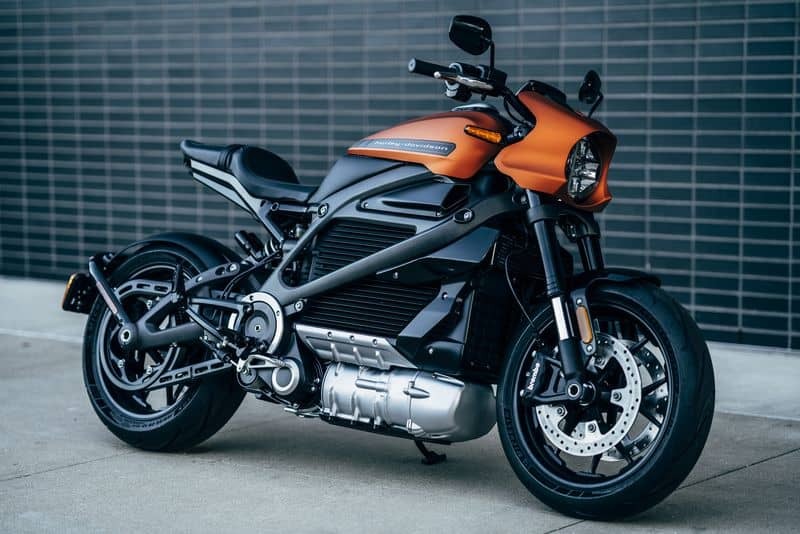 The website of Harley-Davidson mentions that LiveWire is coming in August 2019. We finally know how Harley’s first electric motorcycle will look like. But the specs are still a secret. We are really curious to see how this motorcycle will perform in the real world. What will be the riding range on a full charge? 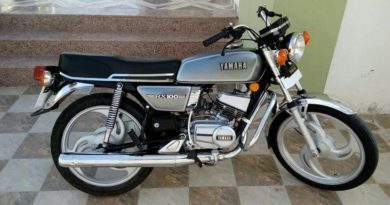 Topspeed? 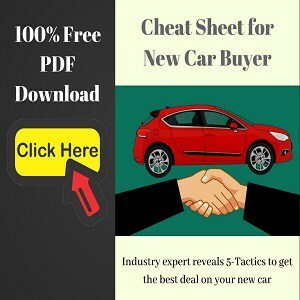 Well, curiosity is the best marketing tool and Harley Davidson is utilizing fully. This motorcycle will carry the name “LiveWire”, yes the same name that was used for the prototype. 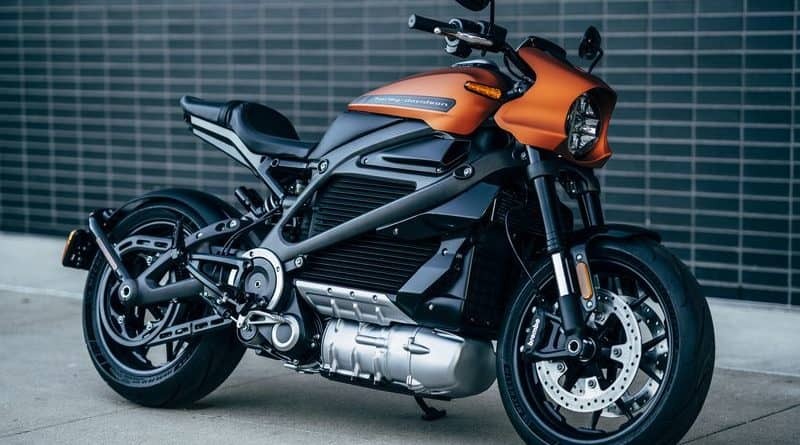 2019 will be an interesting year for Harley-Davidson, not only because of this new electric motorcycle launch but also due to being stuck in US president Trump’s trade war. The original LiveWire prototype was able to go from 0-60mph in under four seconds, had a top speed of 92mph, and had a charge holding capacity for 55 miles in Eco mode. 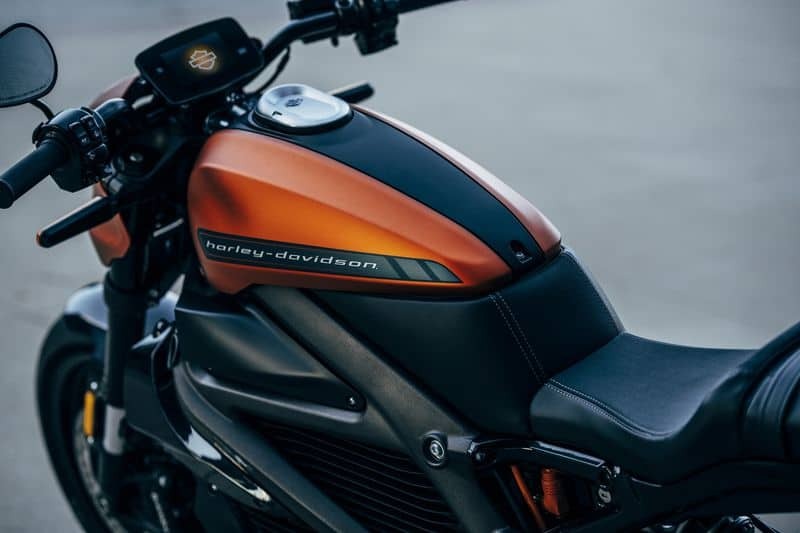 We are confident that Harley-Davidson is fully capable technically to build an excellent electric bike. They have huge R&D budget and they recently invested in Alta Motors, who started with a mission to popularize electric motorcycle. The bigger challenge in front of Harley is positioning this electric bike in their current lineup. The current Harley Davidson fans love the V-Twin engine rumbling under them. 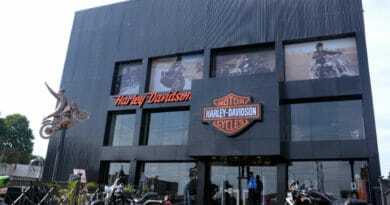 And that iconic potato potato is a big part of Harley Davidson brand. LiveWire won’t have that, and changing fan’s beliefs is a challenge.